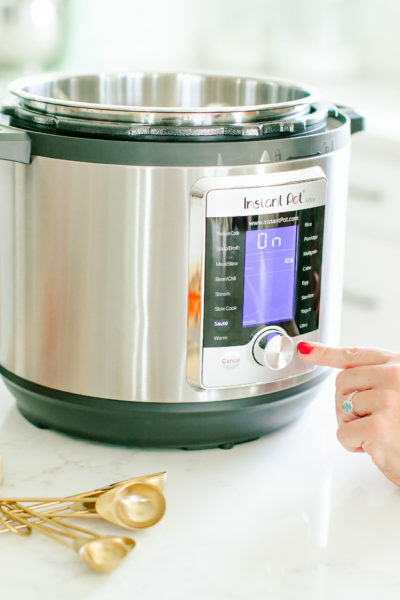 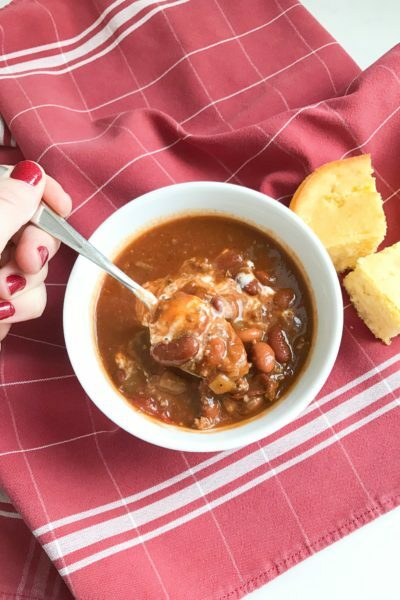 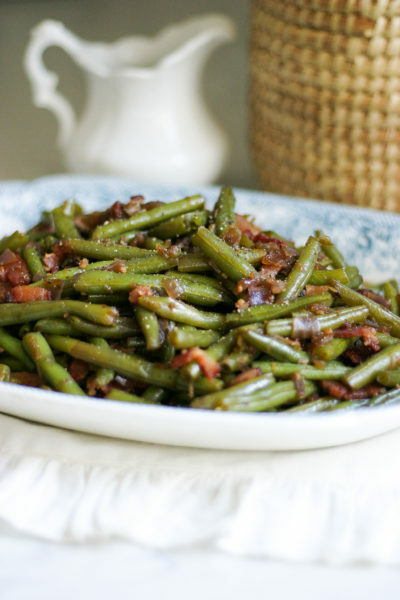 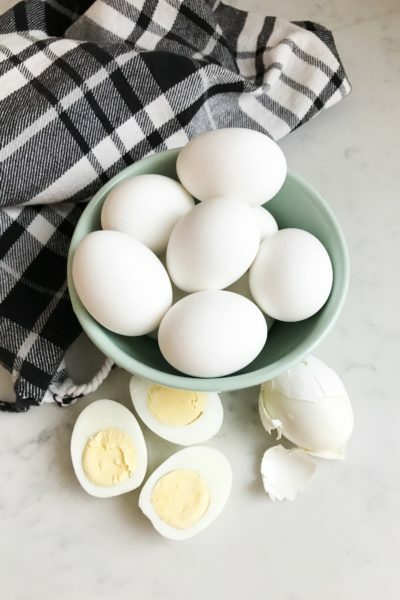 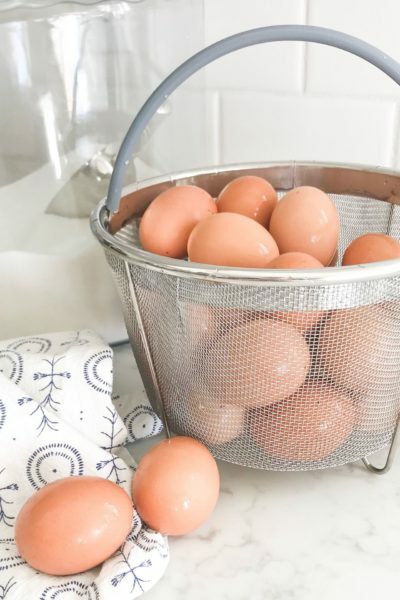 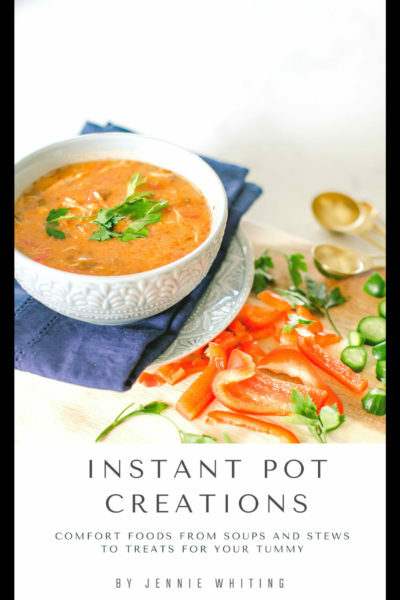 Instant Pot Archives - Page 2 of 2 - Jenuine Home - Interior design, decor, diy for your home and Instant Pot Creations for your tummy. 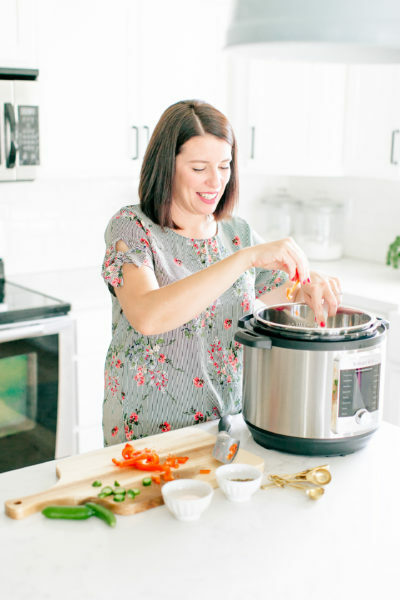 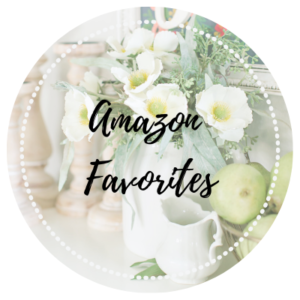 All things Instant Pot from accessories, cookbooks to recipes! 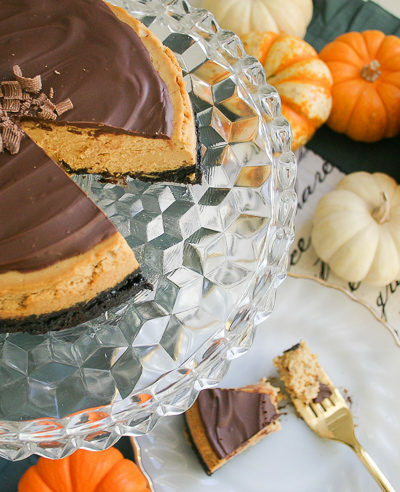 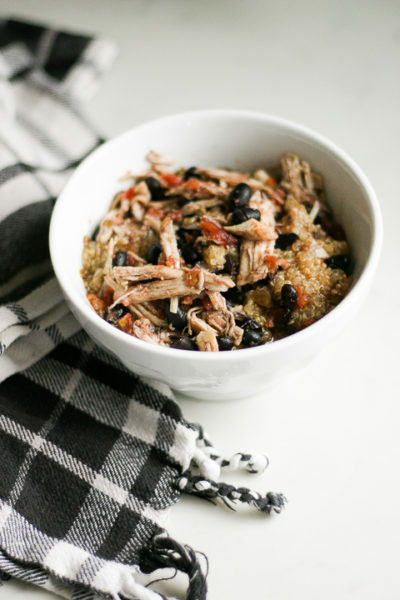 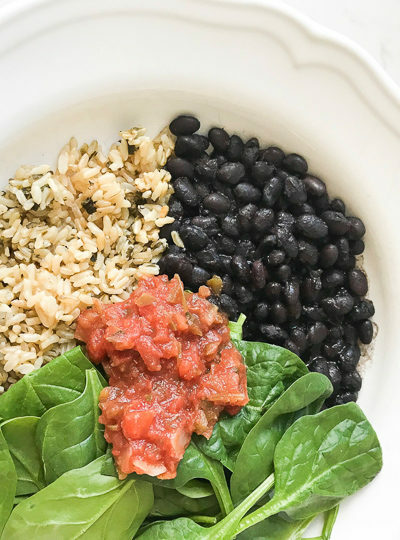 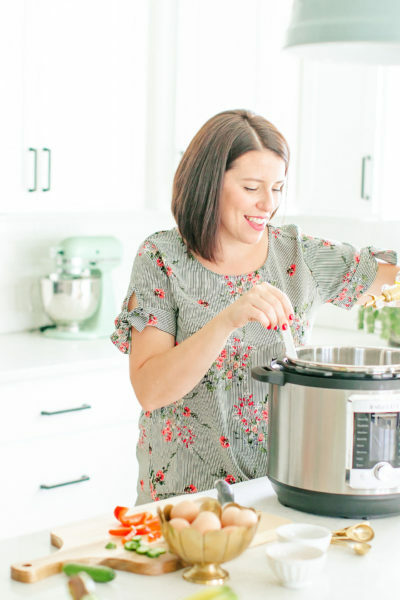 The best Instant Pot recipes, all family favorites and many that are allergy friendly too!